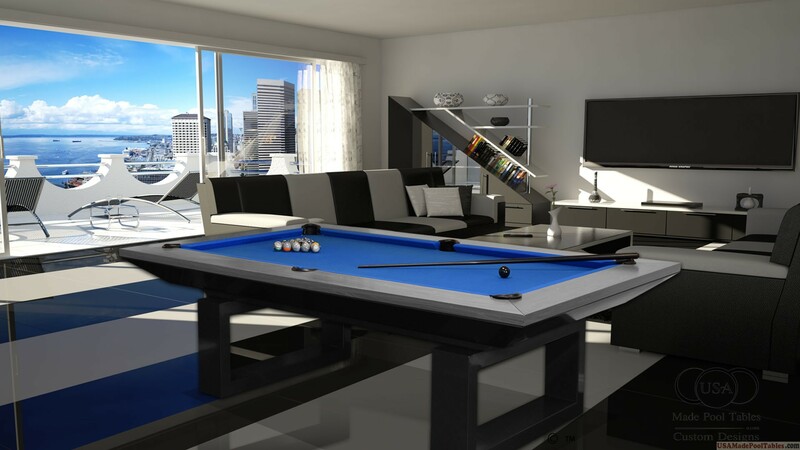 Pool tables these days come at around $500 to even a whopping $5000, entirely depending on the make and quality of the product. 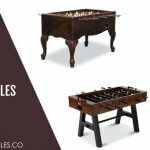 The models that are available online or even at the retails in the vicinity can often cost you dear, however, with a little patience and some tools in handy having your billiard table designed isn’t much of an ordeal. In fact, if you prefer customized tables for indoor use or even for aesthetic purpose in the exterior part of your house, with the incredible techniques of pool table making you can absolutely create an amazing one that is sturdy and lasts long. At just a fraction of a price know How to build a pool table to design according to your game needs. Start your endeavor of How to build a pool table by measuring the room that will be used as the play space. 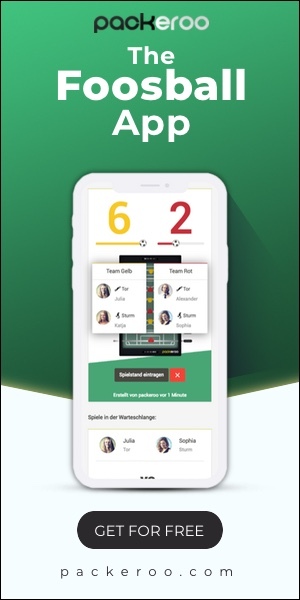 This ensures that you’re able to use the appropriate specifications as well as create billiard tables of the height that is suitable for home use. 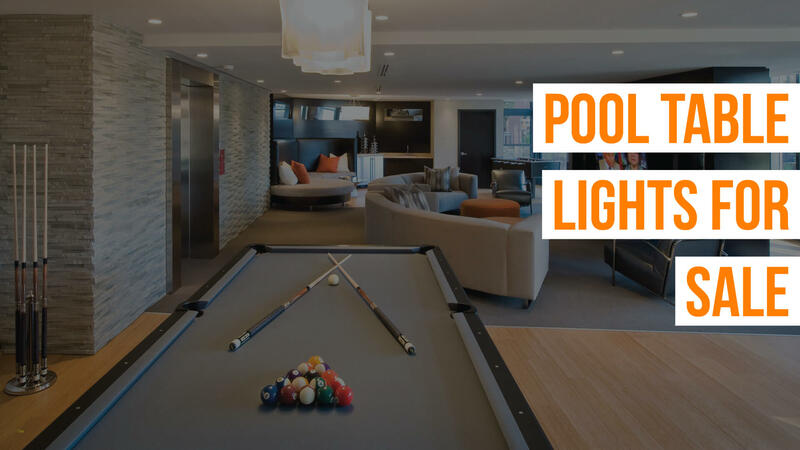 When measuring the room size in which you intend to keep the pool table, make sure that there’s enough space to fit in extra four feet on each side. It offers you a proper insight into the measurements and the size needed for the build. A standard pool table usually comes in three sizes of seven, eight, and nine feet. So, a seven foot long table would be 78 inches by 39 inches, eight foot pool tables are of 88 inches by 44 inches, while the nine foot tables come in sizes of 100 inches by 50 inches. Also, the standard pool table height is approximately three feet tall. Using a table saw carefully cut the size of the wood you’d like for the pool table. Measure the wood and mark at the correct points to attain the perfect table dimensions. Make sure that the wood is totally flat as it can impact on the play. Now cut out pockets of the flat wood using a scroll saw. Measurement for the cut should be between diameters 4½ inches and 5 inches. Cut out four corner pockets and two more at the center of each long side. After each of the cuts it is important to sand the edges. Cut legs for pool tables of wooden beams exactly of the same length. Place the four legs on the floor touching the four corners of the pool table. Move in the legs six inches to the center so that the corner pockets are not affected in any way. L-brackets to the underside of the leg when attached with three screws for each leg with add stability. For pool table ledges cut 50-inch wood strips for each of the six pieces. Cut out spaces in the strips for the pockets. With screws in every 12 inches carefully secure strips to the edges of the table. When looking to understand How to build a pool table, there are some important tools and equipment required to accomplish the task. The pool table adhesive is one such vital stuff that needs to be sprayed on the surface of the pool table and inside edges of the ledges. Carefully place the pool table felt on the top surface without letting it to fold or kink. A quality felt on the pool surface is essential for smooth running of the ball. A lot of the play depends on the pool surface where all the action takes place. Once the felt has been laid, use a rolling pin to remove any air bubbles. The felt should be applied on the inside ledges, while cut off any of the excess felt using a sharp scissor. For extra security secure the outside of the pool felt with staples. Secure the nets to the pockets using screws or staple gun. The net should be fit tightly so that it can easily hold at least four billiard balls. Now for the final check, see that the surface is level down the entire table length. The key to know How to build a pool table is to check for the measurements carefully and ascertain that the entire billiard table is completely level. For any kind of adjustment, like the sides, place wedges under each of the legs as required.